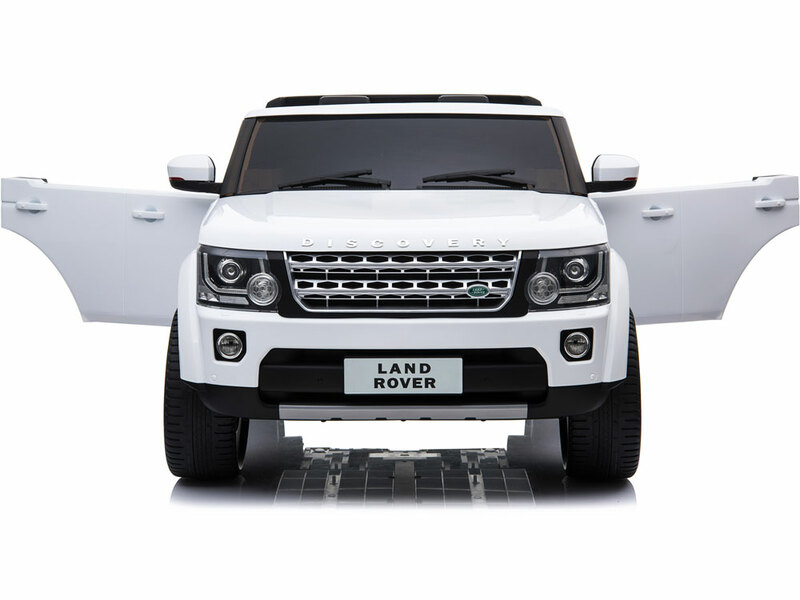 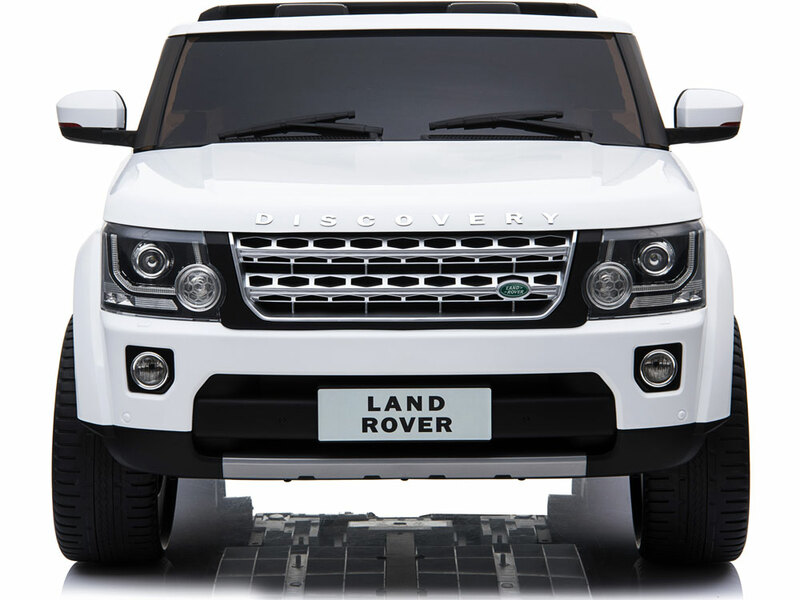 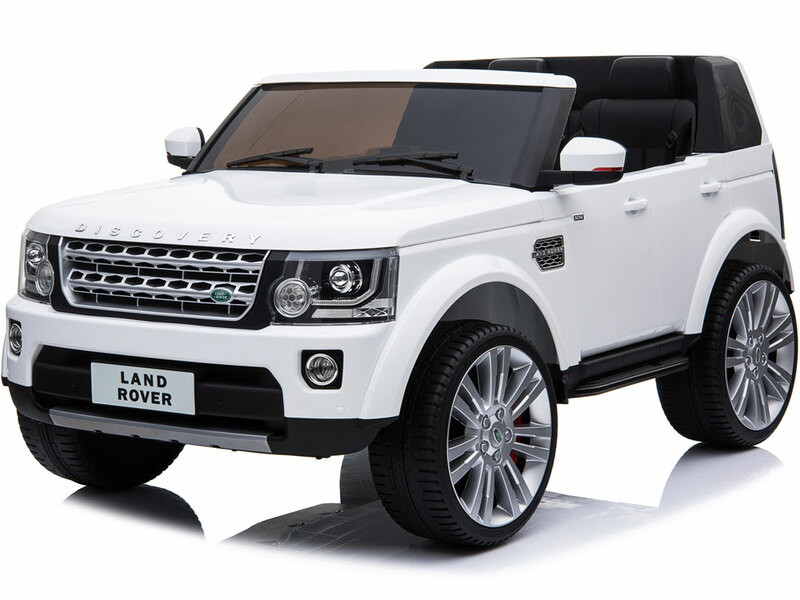 Cruise in style with the Mini Moto 12 volt Land Rover Discovery Ride-On, be the most popular kid in the neighborhood! 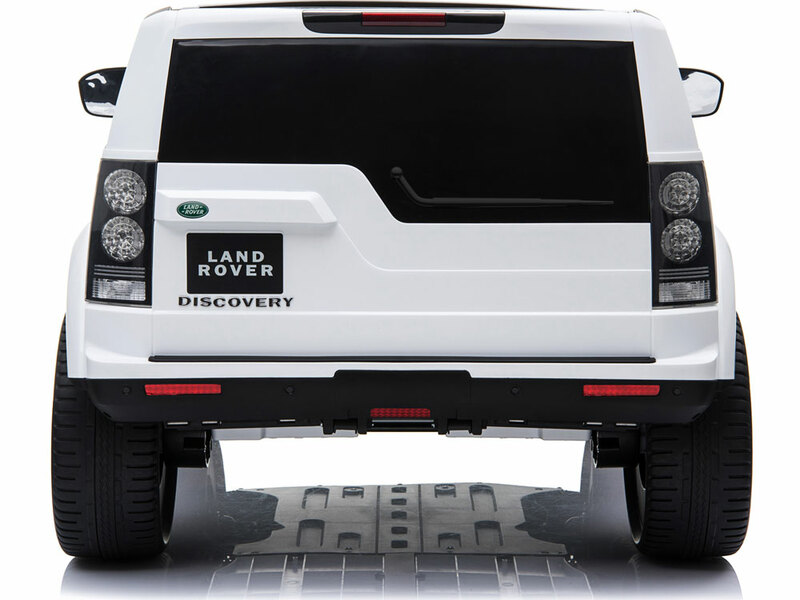 This truck is very large with plenty of room for 2 kids. Features Include: 2 Seats, 2 Opening Doors, 2.4ghz Remote Control, EVA Tires, Leather Seat, Push Button Start, USB, TF Card Socket, MP3 Port, FM Radio, Seat Belt, 4 Wheel Suspension, Working Lights and Powered by 2 Motors to get you through the thoughest terrain.